It is estimated that by the year 2020, one in every three adults will be a grandparent, according to AARP. Unlike previous generations, these future grandparents will have a stronger desire to see the world. It makes sense then that multi-generational travel has risen to one of the top travel trends today, reports Peter Greenberg. Surpassing couple retreats and solo trips, big family vacations are more than just for relaxation — they’re a great way to bring everyone together and create lifelong memories. However, travelling with both your children and your parents can come with more than a few hurdles. After all, handling such a big group means there are a lot of things to be considered when planning a trip. But it’s easy to see why these challenges are very much worth the priceless memories you’ll make as an entire family — whether that entails a group photo of you smiling in front of the Eiffel tower in matching “I heart Paris” shirts, or the opportunity to see the stunning aurora borealis with the people you love. 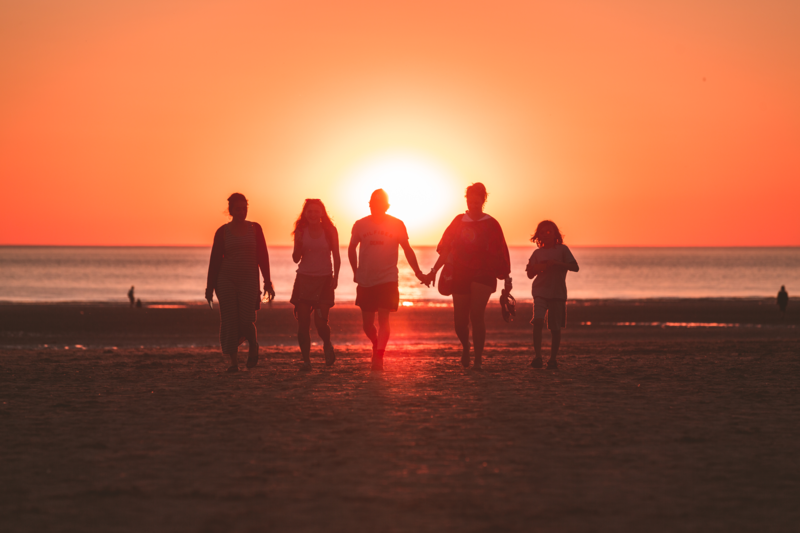 Before you hop on the first flight out with grandma and grandpa in tow, however, here are a few tips to make multi-generational travel a breeze. 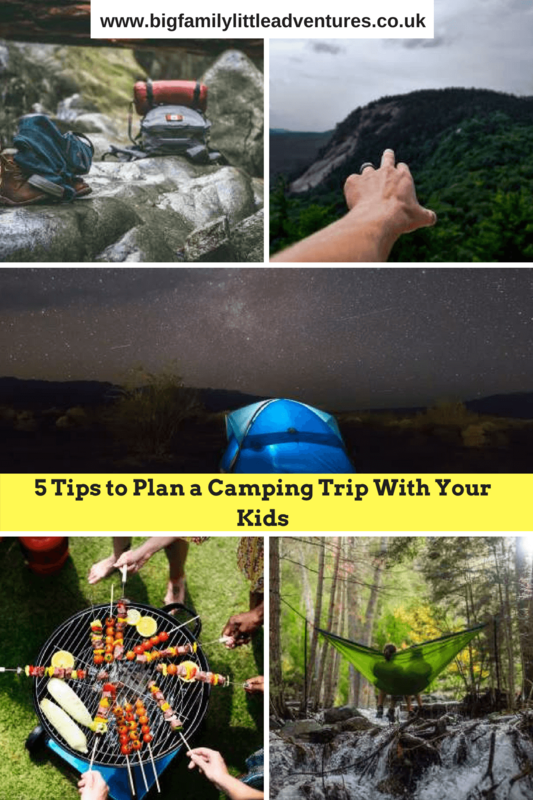 As with any travel experience, careful planning is key to making sure things go smoothly and that you and your family can make the most of the trip. For starters, having a budget is important in making sure you don’t over-spend. Are you on savings mode or going all out luxury? Whether the grandparents are footing the bills or you’re splitting expenses evenly, take note of all your costs. It also helps to ask for senior citizen, kiddie, or bulk discounts. Know when to splurge, and which expenses you can cut back on. One key example is your family accommodation. When booking rooms for you and your family, be sure to check the location. You might think you’re getting a good deal on an inexpensive hotel, but it might actually be too far from your planned activities, which will mean trouble for your ageing parents and additional travel expenses. Check if perhaps an apartment might suit you and your family better. Assess all of your options and logistics to ensure everyone is comfortable. If you’re unsure about planning for a big group or not very familiar with your next destination, Travel Market Report suggests you can also consider working with a travel advisor or agency. This way, you can ensure that you don’t miss out on any important details, like flight schedules or special care provisions. Some agents even offer packages and tours that cater especially for multi-generational families. It’s good to get everyone involved in the planning. You’re travelling with people who come from different generations with varying interests, so don’t let anyone feel left out. Sure, hiking can be very fun — but not for those who have to stay put at the base because they aren’t fit enough to climb. Opt for destinations that have plenty of attractions to offer, like a classic family cruise that we’ve covered before on Big Family Little Adventures. These tours often have child-friendly activities on deck to keep your kids entertained for hours, while more relaxed activities like dolphin watching or boat riding can allow everybody to spend time together and have fun, according to Entertainment Daily. These can also offer some great opportunities to learn more about each other and the places you travel to. Grandparents can bond with and babysit the kids while the parents can finally have a night out on the town or even watch a movie together at the cinema. However, make sure to mix it up and let grandma and grandpa have their alone time too. For beach lovers, resorts are ideal for food and fun without having to necessarily stray far from the room. At any given time, anyone can take a breather and have quiet time, whether it’s a candlelit dinner by the sea or mango shakes by the pool. A huge family trip like this is a once-in-a-lifetime opportunity, so make the most of it! In ten years, you’ll all have lovely memories to look back on and reminisce over. Bonus tip: You can even print photos out and encourage your kids to make a scrapbook. What is there to do for Under 5s at Disneyland Paris?